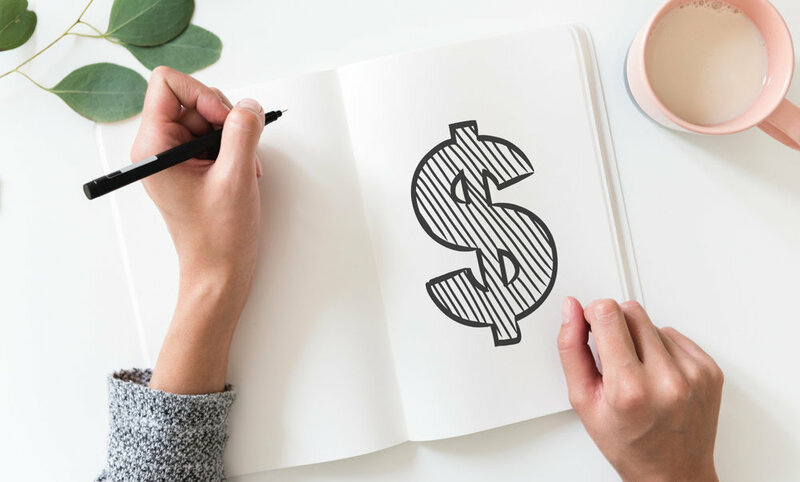 Whether you’re a small business or a startup, managing your finances properly is vital to your ability to stay in business. I’ve talked several times about how to work well with a bookkeeper or accountant, but there is only so much someone like me can do to help without your involvement. Here are three actions you need to take to manage your business finances properly. Sounds basic, right? You might be surprised how often people don’t do budgets. They might know their planned income and expenses for the year, but it’s important to do a monthly budget as well. Before each month starts, take a look at all your upcoming expenses. You will have your standard utilities (if you have an office) and other standard monthly expenses. But each business will face one-time, annual, or quarterly expenses that must be factored in. A big one is liability insurance. That’s a large, annual expense that you must be prepared to pay in full when it comes due. Trust me, liability insurance (or any kind of insurance) is not something you want to let lapse! Other possible non-monthly expenses could include a special advertising campaign or quarterly taxes coming due. Creating a budget is not just about tracking expenses each month. You must also be aware of projected income. Is it normal? Do you have a special project that will bring in more money that you should be putting back for so-called rainy days? Or, are you about to experience a bit of a seasonal dry spell in your industry that you need to be mindful of? If you create a monthly budget, you will be able to answer all these questions and be less likely to be caught with financial surprises. Yuck! Wendy, why do you keep telling me to reconcile my statements each month? No one likes to do that. I keep saying it because monthly reconciliation is important to make sure everything is correct. And yes, you need to reconcile your records with your bank records to make sure. Many people sync their bank account with software like QuickBooks and think using that function is all that’s necessary..
You need to actually use the reconciliation function included in your accounting software to mark each month as reconciled. QuickBooks Online has a separate "Reconcile" screen where each transaction is checked off. Even better, if it was downloaded from your bank's records, QBO will check it off for you. So you only have to see if there are any missing. This is the step that most people miss. Just connecting the bank account is not enough! For startups seeking investors, having the most accurate, up-to-date financial records is important because that’s what investors will want to see. You mean I have to actually open the report and read those things? Yes, you do. Otherwise, there’s no reason to run the reports that either you generate or that your bookkeeper sends you. When you look at your reports, analyze both your income and expenses. Were they what you projected with your monthly budget? If not, investigate what happened. Without your monthly reports that analyze your raw data, you will lose sight of your business’ big picture. By reading your monthly reports (and making sure you understand them), you can see trends and potential opportunities. Another reason to check your monthly reports is that you will be able to keep a better watch on your monthly expenses. Are you paying dues or subscription costs for something you’re not really using anymore? Do you have a regular, large expense that was more than usual? Your monthly reports will help you know what financial decisions you need to make to improve your business. Are you struggling with any of these steps? Let me help your small business or startup be a success. Contact me today to learn more about what a bookkeeper can do for you!